For those who don't know me, I'm Enrique Feldman, the Founder and Director of Education for the non profit education organization, the F.A.M.E. Foundation. 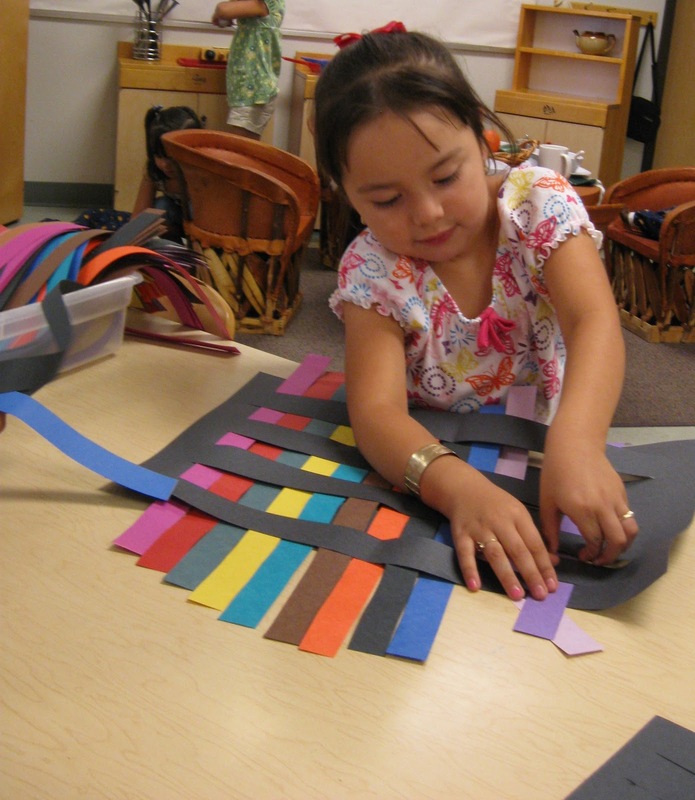 The Fostering Arts-Mind Education Foundation partners with many programs across the country, including Child-Parent Centers Heads Start in Tucson, Arizona. For 13 consecutive years, we have been a very important part of their educational vision and it has been an incredible journey. 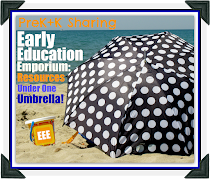 Today's blog is written by my colleague and Children's Service Coordinator of Child-Parent Centers. 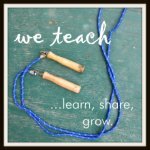 Her name is Leo Lundholm and she is one of the most gifted educators I know. Enjoy her blog! children have had time to explore the qualities and attributes of the materials. 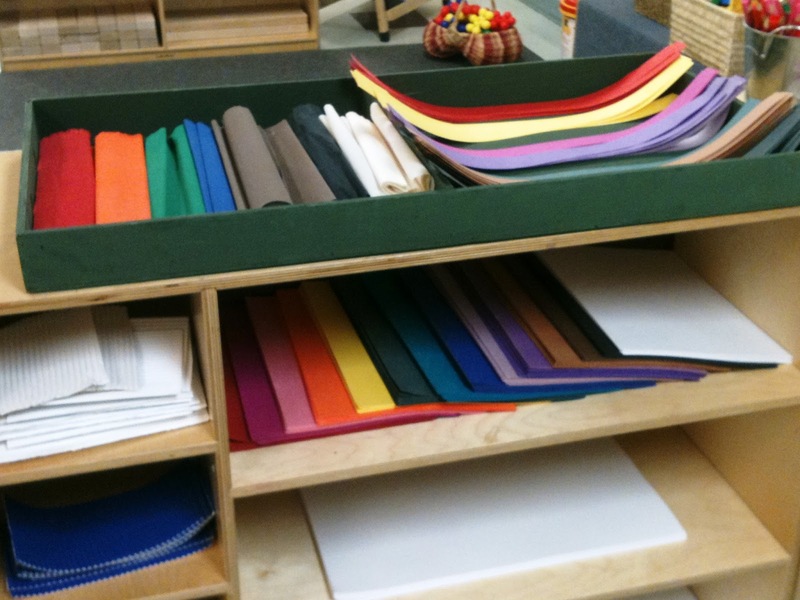 setting up their classroom environment that offered the children several different types, textures, colors, weights, and sizes of paper. Over the months the explorations lead to constructing, deconstructing and generating their ideas about paper! The children spent many months studying paper pulp, they were intrigued by all the ways it could be transformed. 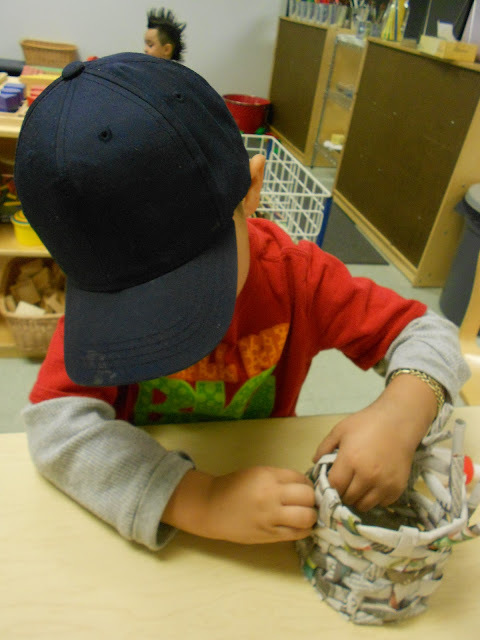 One day the teachers noticed that the children were trying to find ways to make the paper pulp stand; they applied many different strategies some that were successful and others that were not. After some very thoughtful discussion the teachers decided to introduce wire to extend the paper pulp exploration. Wire further supported the children’s theories and understanding about paper. 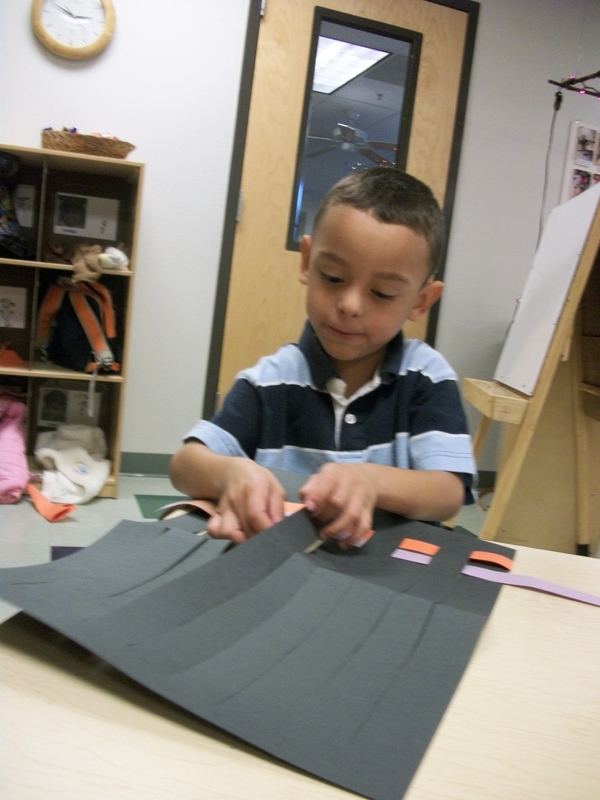 The children explored more complex applications of design, structure and creativity. 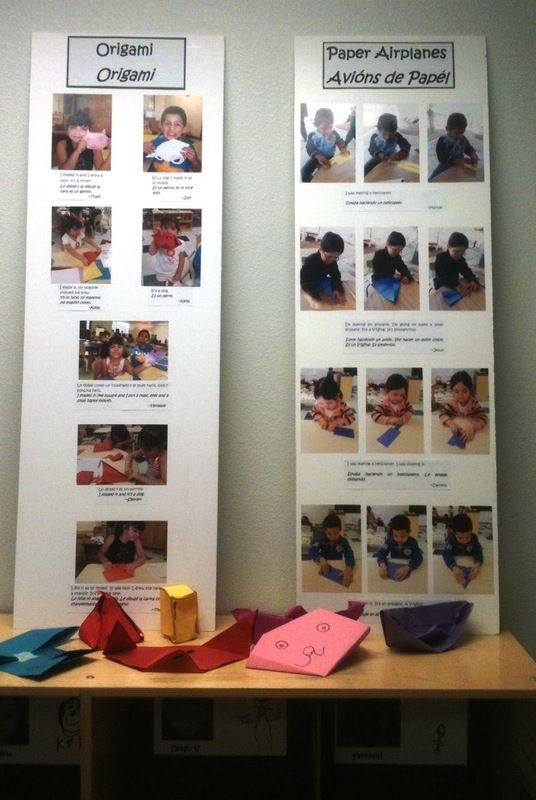 The result was the creation of the paper dolls that Enrique blogged about last month. 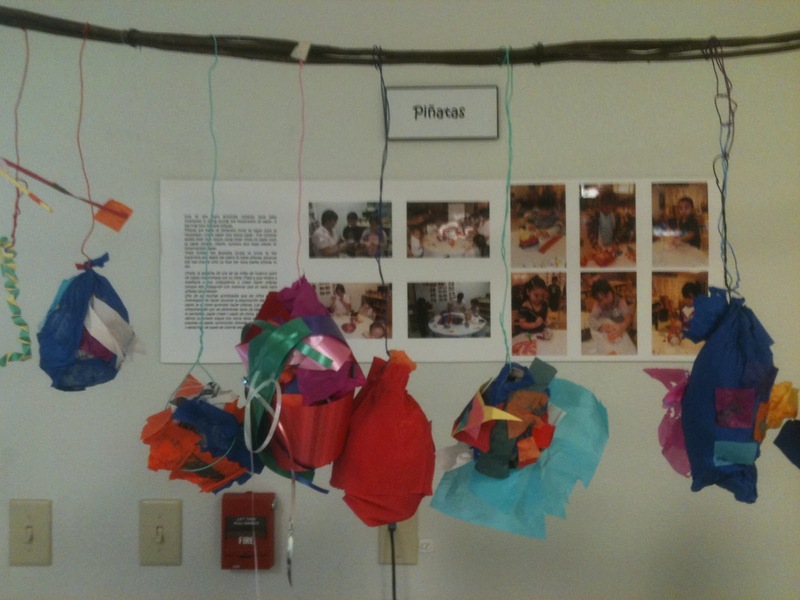 The possibilities are endless, including the creating of baskets (basket weaving) and the creating of piñatas! it offers children countless opportunities to reflect, design, construct and create with new depth and breath. Excellent post! 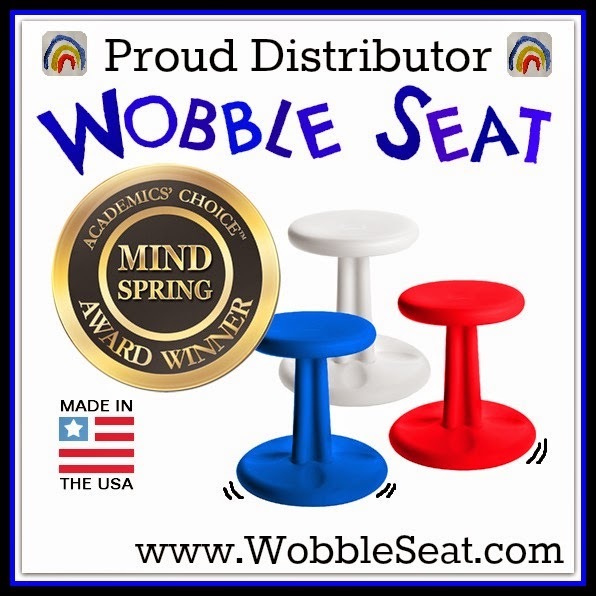 There certainly were valuable brain connections being made for these fortunate children, through these opportunities to explore and experiment in a variety of ways. Absolutely Deborah....this center is a real gem and a great example of what's possible. Reading aloud ... the best graduation present! Let's Go to a Conference!